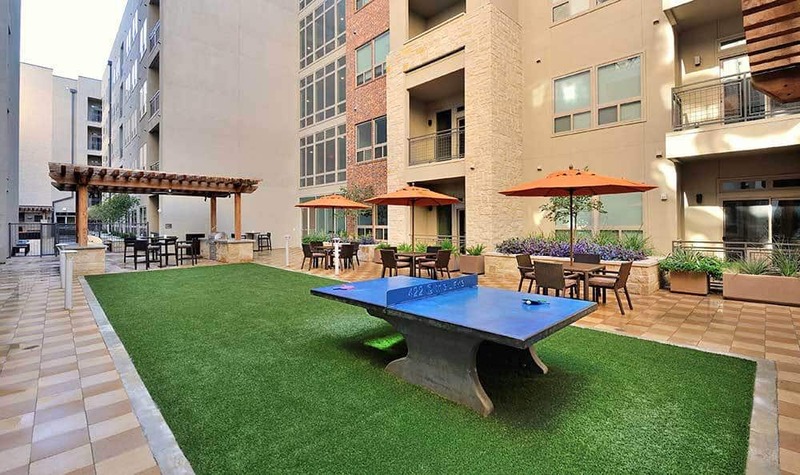 Designed for feature urban park spaces and fine outdoor entertainment the cantilever table makes an attractive addition to any public space, school or outdoor entertainment area. Everybody plays. 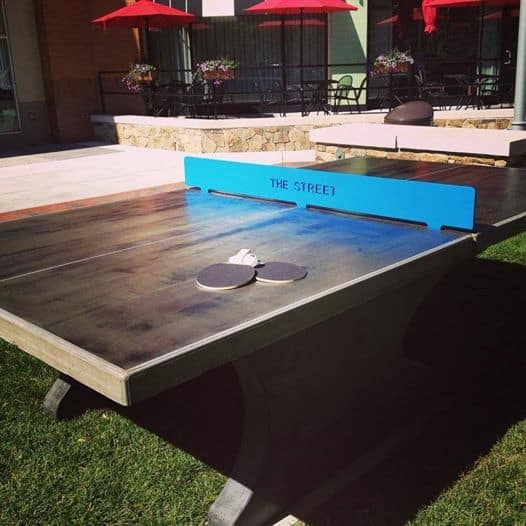 Standard black acid stained top, natural concrete lines, and black acid stained legs make our newest concrete table tennis table the most astonishing yet. Parks, schools, homeowners, military, condo’s, hotels, resorts and businesses. 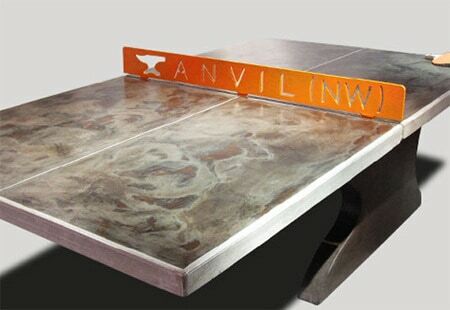 Our concrete table tennis tables are a great backyard bbq or pool area activity.